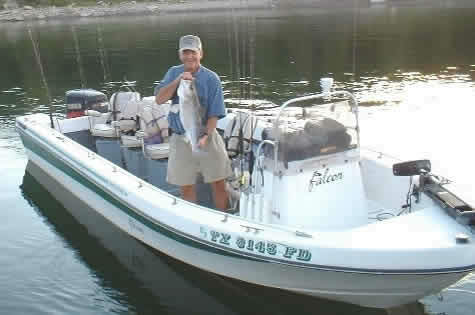 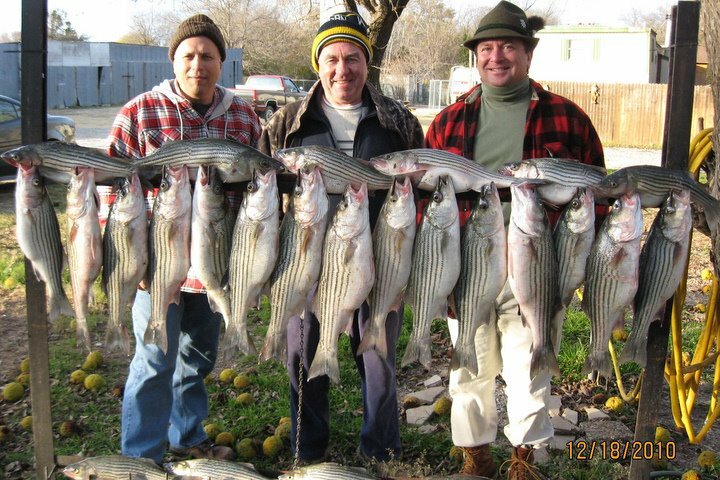 I’m a professional, licensed striper bass fishing guide with over 20 years experience. 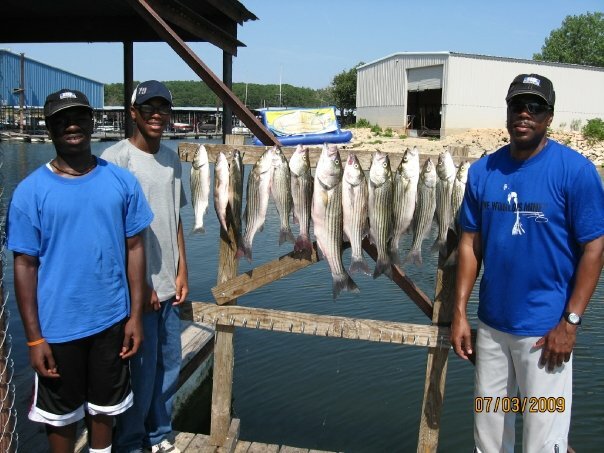 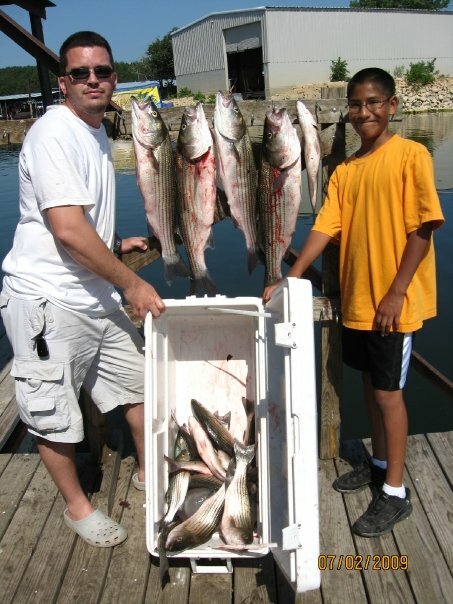 I fish all year round on Lake Texoma in Pottsboro, Texas and I specialize in artificial lures. 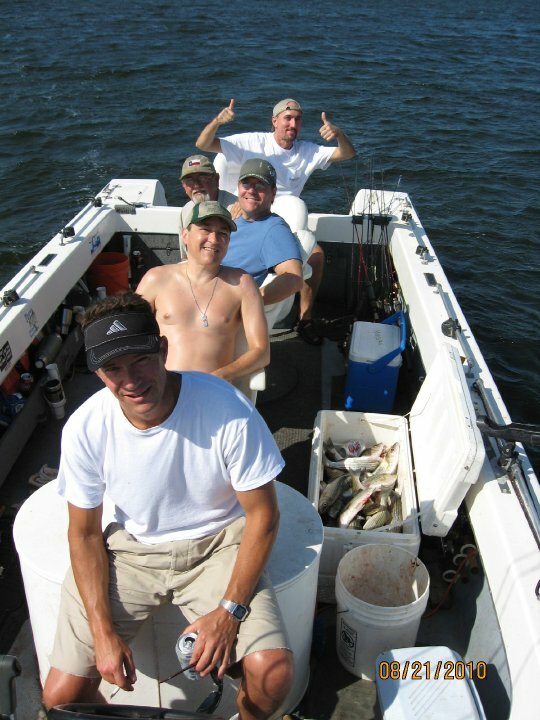 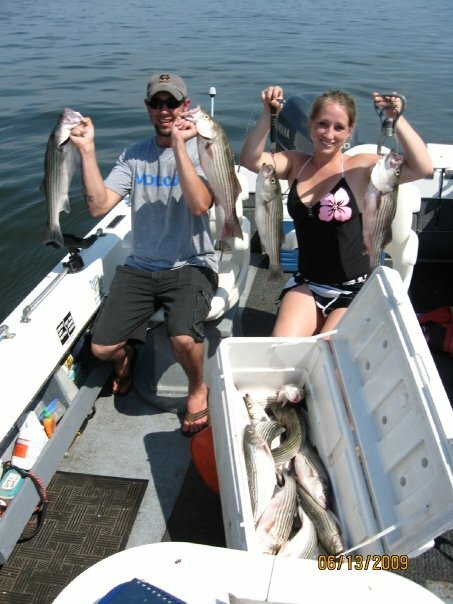 I am also one of the few fishing guides who guarantee that you catch fish on your trips! 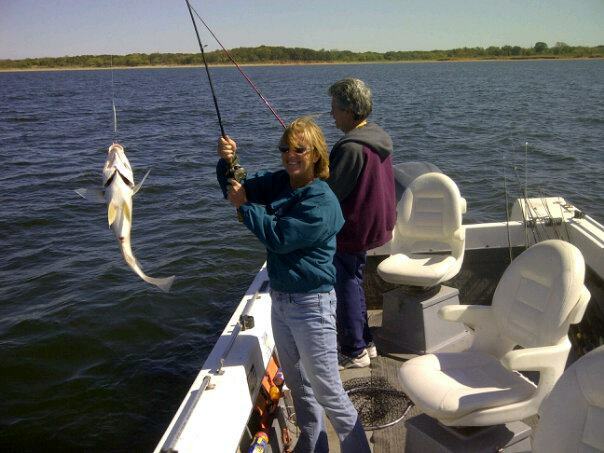 Interested in fishing with me? 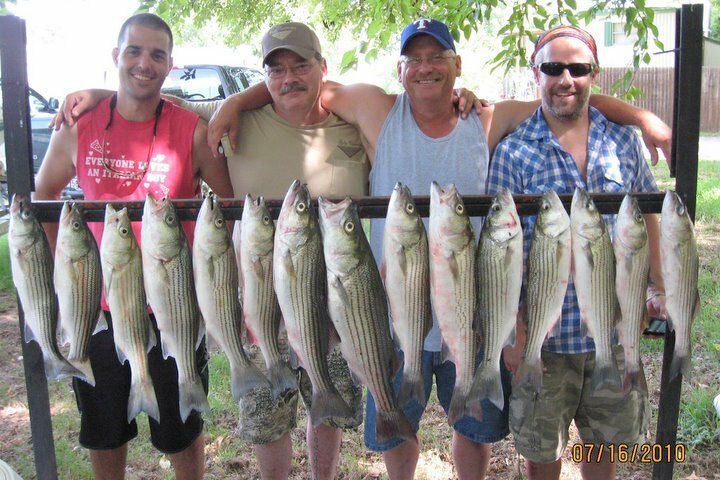 Call or email today to book a trip.